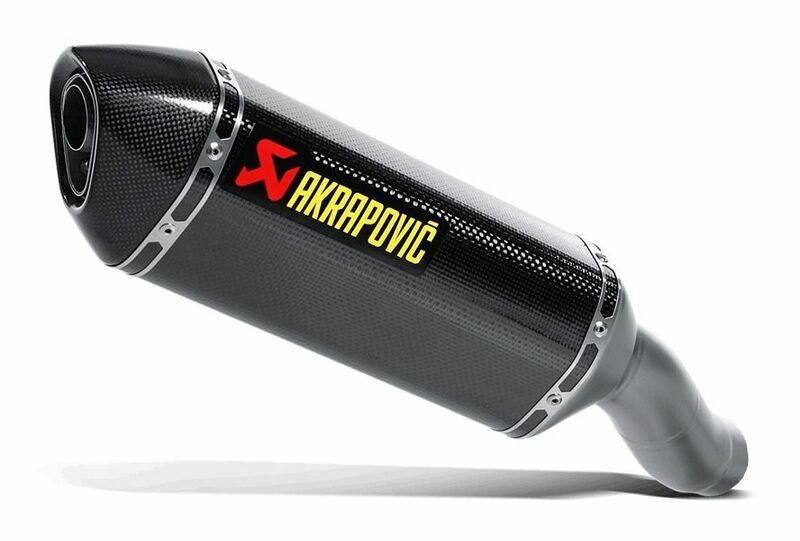 A top quality Carbon slip on exhaust pipe. Better power, better sound. These pipes are made for various bikes and models. Call for a quotation for your bike. Full systems can be ordered on request for certain models. For Superbikes and Adventure bikes. 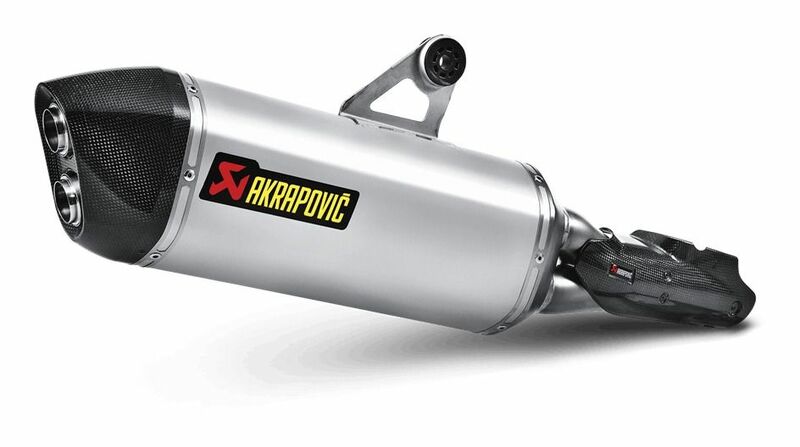 A top quality Titanium slip on exhaust pipe. Better power, better sound. These pipes are made for various bikes and models. Call for a quotation for your bike. Full systems can be ordered on request for certain models. For Superbikes and Adventure bikes.